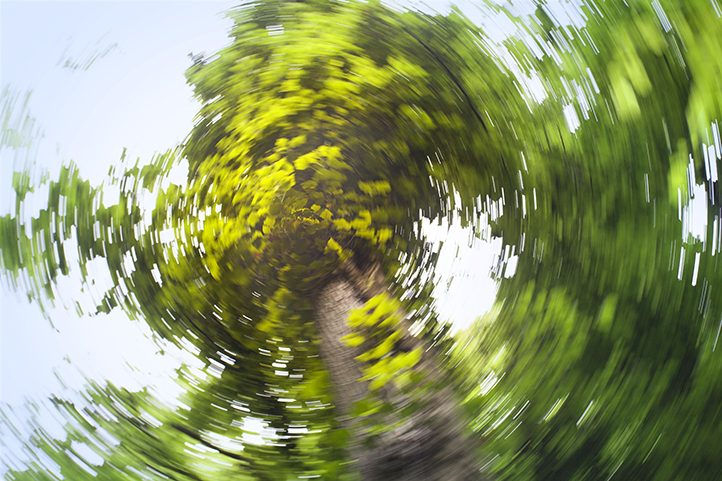 If you’ve been feeling like you’re spinning or that the world around you is spinning, then you may be experiencing vertigo. Vertigo is a symptom. It is a sensation that either you or the environment is spinning. Some people with vertigo barely noticed it while there are those with severe cases who find it hard to keep themselves in balance and do day-to-day tasks. It’s an inner ear problem caused by fluid buildup and changing pressure inside the ear. Aside from vertigo, Meniere’s disease also causes ringing or buzzing in the ears. BPPV is another inner problem that occurs when tiny calcium particles clump in the inner ear. This is an inner problem associated with viral infection. The infection causes inflammation of the nerves that play a role in sensing balance. Many people often described vertigo as feeling tilting, unbalanced, spinning, or swaying. In some cases, vertigo may come with other symptoms like nausea, headache, vomiting, and ringing in the ears. It’s a form of physical therapy that aims to strengthen the vestibular system. This system has an important role to play in keeping our balance. It sends signals to our brain about our head and body movement relative to gravity. These are movements designed to move the calcium deposits (canaliths) out of the ear canal and into the inner ear chamber, where they will be absorbed by the body. In some cases, surgery may be needed. These are vertigo cases caused by a tumor or brain/neck injury. If your vertigo is keeping you from having a normal life, consult a specialist.